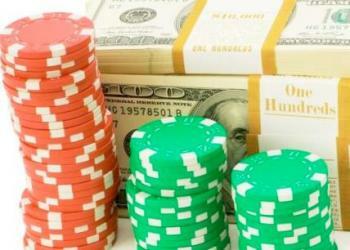 The Booming casino software is renowned for it's reliable and innovative technology. Take a look at the review of the most popular game designer! This company delivers high end, innovative games within the slot market. They have an established portfolio which encompasses many different themes and volatilities designed to satisfy every type of player on the market from those who are beginners all the way up to those who are experts. The company uses the knowledge of expert gamers to apply their expertise in the industry so that the games produced meet the highest standards for success and work well with the latest developments within the industry. Each of the games are designed in house. All the way from conception to completion every game is designed by a dedicated team of in-house staff members. There is a complete back office solution so that you get transparent overviews of every player activity for each of the titles they produce. The company offers tailor-made titles which are designed to meet all types of client requirements. Each of the titles they provide come with a diverse range of features such as multidirectional pay lines and interactive symbols. They also orchestrate special campaigns to regulate bonus spins so that clients can get the most out of their gaming experience. This company is mobile optimized which means that their entire catalog is developed using HTML 5 and it facilitates cross-platform compatibility. As such, users are able to enjoy mobile usability while simultaneously enjoying high-end graphics when they play at home. The cross-platform compatibility means that you can play the same game on your mobile phone as you do on your tablet device or computer and switch back and forth between all of them without losing anything. In fact each of the games will automatically adjust to the platform you are using and the operating system you have so that it fits the screen perfectly. 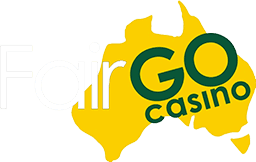 You can see for yourself right here at Australia Casino. There are many different games within this company portfolio. They have a popular game by the name of the King P anda which is a one by three grid with one pay line and high volatility. While the diamond 7X steps things up a bit with a 3 x 3 grid and 10 pay lines. Volatility is low but it does come with features such as two-way pay, a seven times multiplier, and free spins. Boomerang Bonanza is fun for many people because it is a 4 x 4 grid with 16 pay lines. There is medium volatility and you get a lot of free spins when you play. Baby boomers offers a 5 x 3 grid with 10 pay lines. 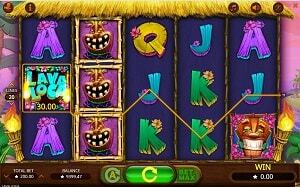 It as well offers free spins and has expanding symbols as part of its most attractive features. For some players who wish they could be in Florida, Miami nights is a popular game that is a 5 x 3 grid with 30 pay lines. It has low volatility many features. Some of the features include stacked wilds, free spins, and a wild multiplier. A trip south of the border brings you to the game Mexico wins which has a 5 x 3 grid and 30 pay lines. You will find some of the same features such as free spins, free spins and multipliers, stacked wilds, and wild multipliers. Doublin Gold as a wild multiplier and while double or in this 3 x 3 grid with 10 pay lines. If that does not suit your fancy you can always play Asia wins the game which is a 5 x 3 grid with 20 pay lines and low volatility. This game offers stacked wilds and free spins among some of its many features. Big apple wins is a 5 x 3 grid and 20 pay lines that also has free spins on stacked wilds much the same as the game the Paris Knights which is a 5 x 3 grid with 20 pay lines and low volatility. This represents only a small handful of the existing catalog of games provided by this company. You must understand that if you want to play a specific game you need to find an operating casino that has that game exclusively. Just because the portfolio is wide it does not mean that the casino you visit will offer it. Casino operators are responsible for determining which games they offer from their casino game developers. They do however have many themes including animals, comedy, Asian themes, futuristic themes, beaches, Halloween, history, cars, love, Christmas, monsters, and mysteries. They even have games designed around comics, crime, oceans, myths and legends, space, sports, food, fairytales, fruits, fantasies, scary themes, underwater themes, and more. There is quite literally something for everyone within this portfolio. However, like the availability of games, you need to be cognizant of the games which are offered by the company and the game play method employed by the casino operator. Just because a manufacturer offers a mobile version of their slot games does not mean the casino operator will use/offer it. So, figure out on which devices you want to play, then find casino sites that let you play with that option. 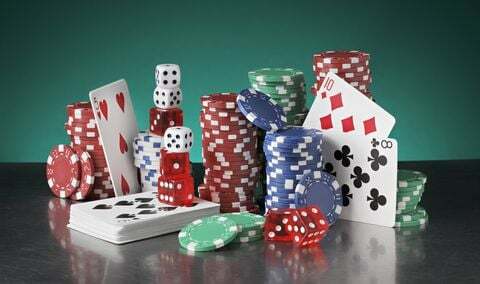 Understand that when you play these different games you must be cognizant of the bonus structures that are afforded by each individual casino so that you can win real money jackpots. Much like selecting which games to offer, casino operators are tasked with providing unique bonuses specific to that casino. So if you are planning to use a bonus structure or a loyalty program to increase your bankroll for any of the booming games, you will need to make sure that you find a reputable site that offers gains you enjoy with bonus structures you find most enticing. 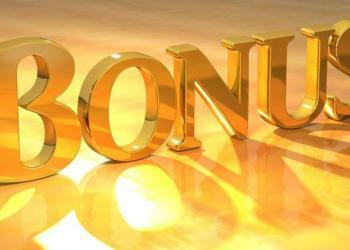 Some of the more enticing bonus structures include things like welcome bonuses whereby you get a bonus simply for signing up.